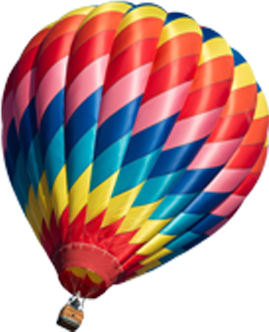 About Us – Imaging Toner Technologie Inc. Since 2006, Imaging Toner Technologie Inc. specializes in the manufacture and distribution of laser cartridges. Best Prices And Quality Guaranteed! Imaging Toner Technologie Inc. helps thousands of business and customers save money on office printing every day. Want to get started? All our products are 100% new compatibles or professionally remanufactured. By contacting us, you are sure to receive quality products. Do not wait to purchase your toner cartridge from Imaging Toner Technologie Inc.
You have probably found yourself purchasing a toner cartridge from a third party company, simply to be dissatisfied once you realize that the quality you've received is of very low standards. This is where Imaging Toner Technologie Inc. sets itself apart. 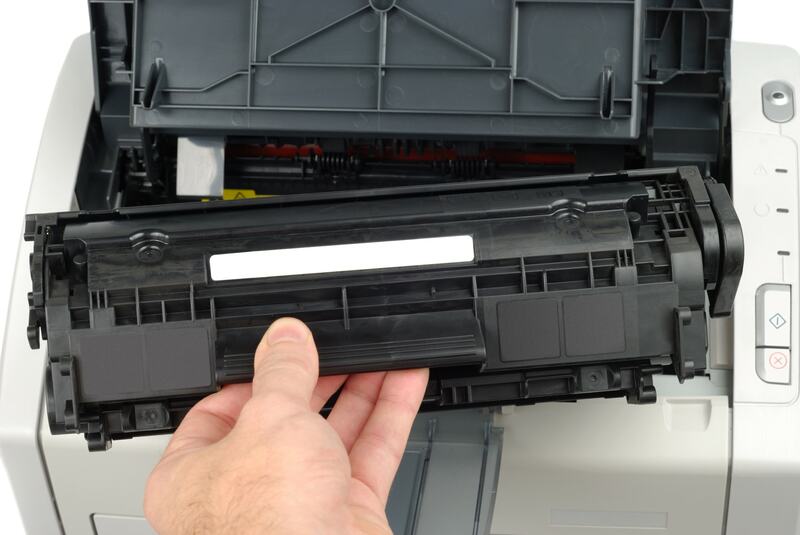 Our team of experienced technicians have gained over 30 years of experience in the toner cartridge field and have developed sophisticated techniques in order to assure that the end product received by the customer is of immaculate condition. Before getting packaged, all of our products go through a vigorous testing, right here in our Canadian warehouse, which guarantees top quality. Assuring that customers receive a quality cartridge is our top priority giving you one more reason to shop with us. If you have any questions regarding our testing process please contact us. Do compatible cartridges print less pages than OEM cartridges? No! Our compatible cartridges are tested to meet or exceed the page yield of OEM cartridges. This is done through vigorous testing that also measures print performance in various environmental conditions. In addition, our compatible cartridges accurately report the number of pages remaining in the cartridges, so you'll always know where you stand. Are OEM cartridges of superior quality than compatible cartridges? Our compatible cartridges provide the same quality as the OEM cartridges for a fraction of the price. Imaging Toner Technologie Inc. has a vertically integrated operation that helps maintain costs and provides faster turnarounds while keeping a close eye on quality assurance.